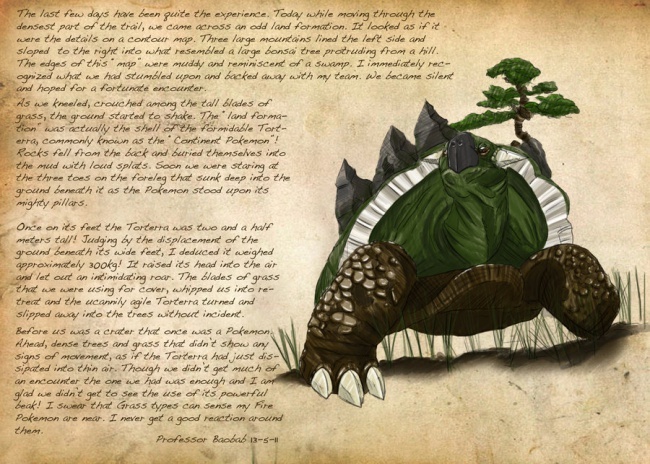 A DeviantArtist envisions how a Victorian explorer might have catalogued wild PokÃ©mon. When the British Empire was at its height, explorers documented the most remote parts of the world, from the steppes of central Asia to the jungles of Africa. Even a young Charles Darwin took a voyage of discovery to South America aboard the HMS Beagle. 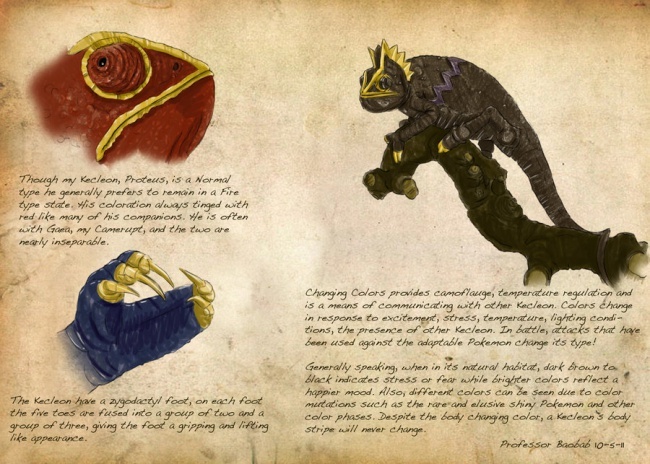 Now, thanks to artist Michael Casteel, we can have a glimpse of what these adventurous men might have made of an organism they never encountered: the elusive PokÃ©mon. From the faded parchment to the gentlemanly script, Casteel really nailed the Victorian feel. 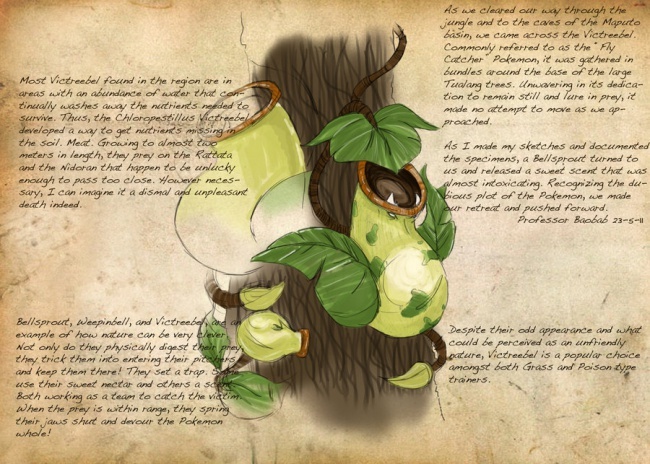 In a series of 24 images, he describes the adventures of fictional Professor Baobab (a type of tree native to East Africa and Australia) as he traverses a foreign wilderness and documents the PokÃ©mon he finds there. 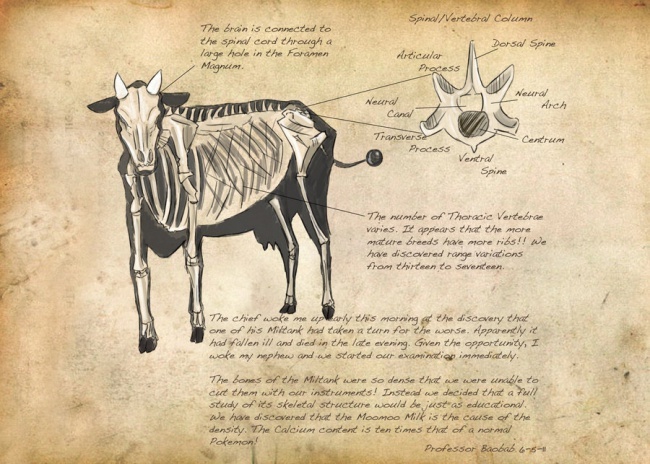 The intrepid professor encounters species like the dual-headed Girafarig and the arboreal Victreebell, and proceeds to document their behavior, ecological niches, and skeletal structures. 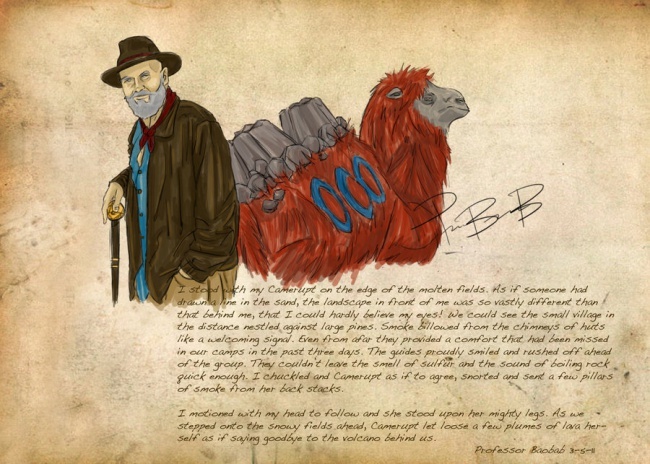 Re-envisioning classic game characters in a new environment is a favorite pastime of the internet, and these particular examples are well worth checking out. 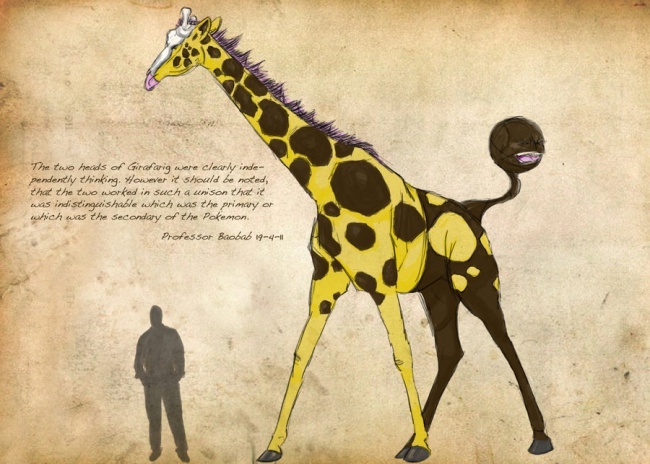 Perhaps Professor Baobab's adventures will continue until he finally documents the rare and sought-after Pikachu.